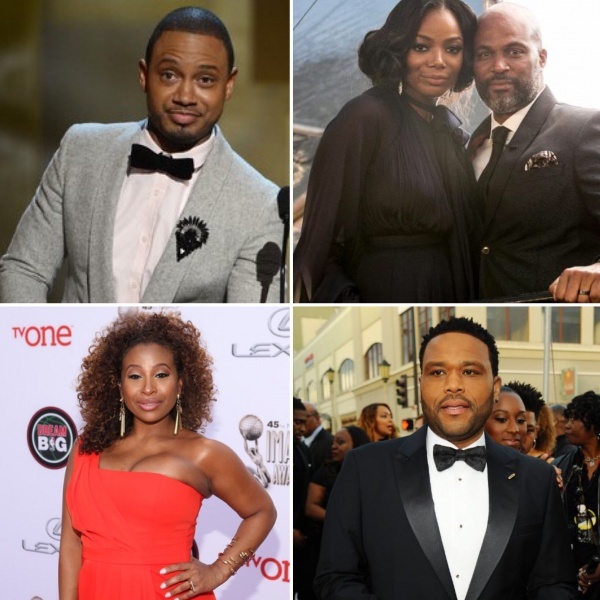 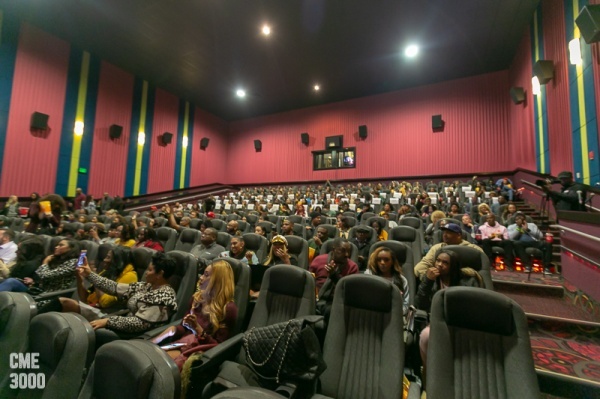 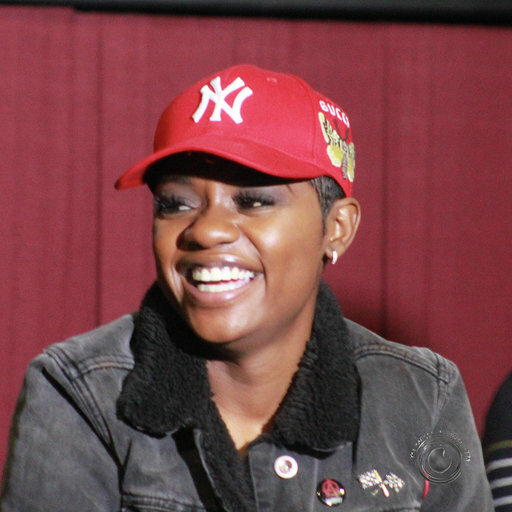 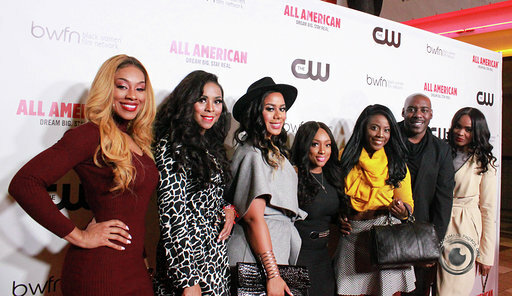 On November 13 The CW along with the Black Women Film Network (BWFN) hosted a screening of the new series ALL AMERICAN at Regal Atlantic Station. 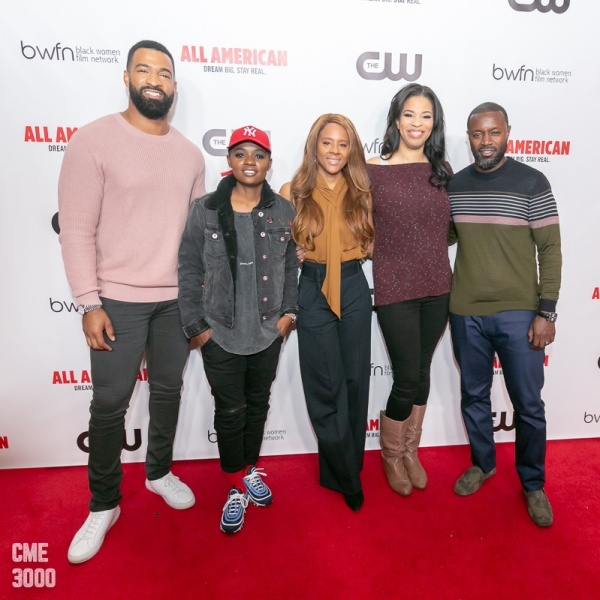 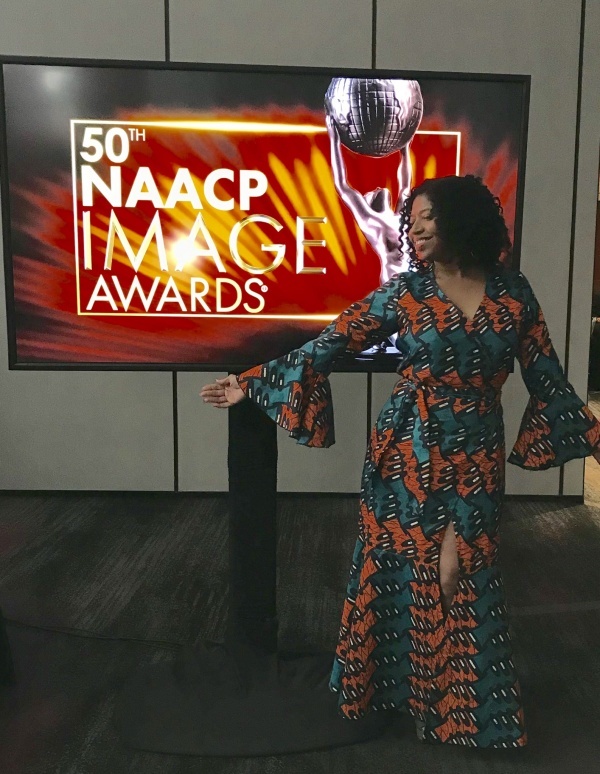 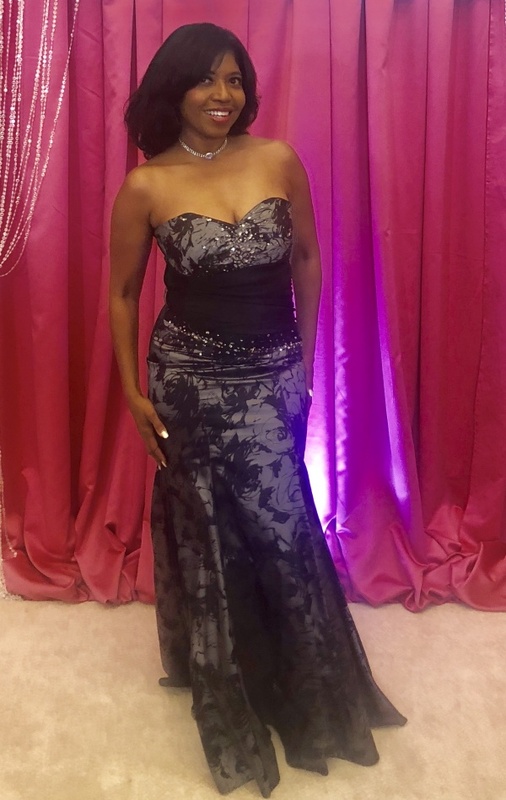 Cast member Bre-Z (who plays “Tamia ‘Coop’ Cooper”) attended along with ALL AMERICAN director Rob Hardy, showrunner Nkechi Okoro Carroll, CW Senior VP of Current Programs Traci Blackwell and former NFL player Spencer Paysinger, the inspiration for the show. 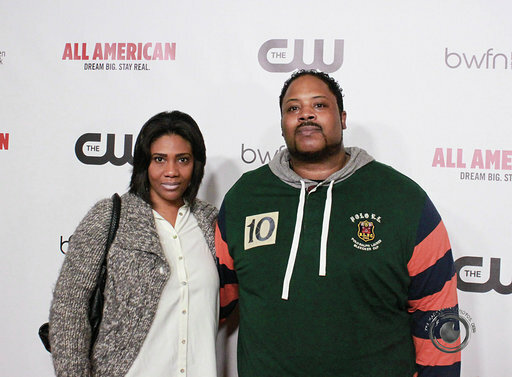 BRE Z – Photo by Marcus C. Whitehead Jr.
Bonecrusher with wife Aneesah Hardnett – Photo bt Marcus C. Whitehead Jr. 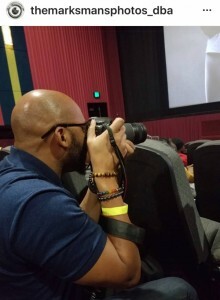 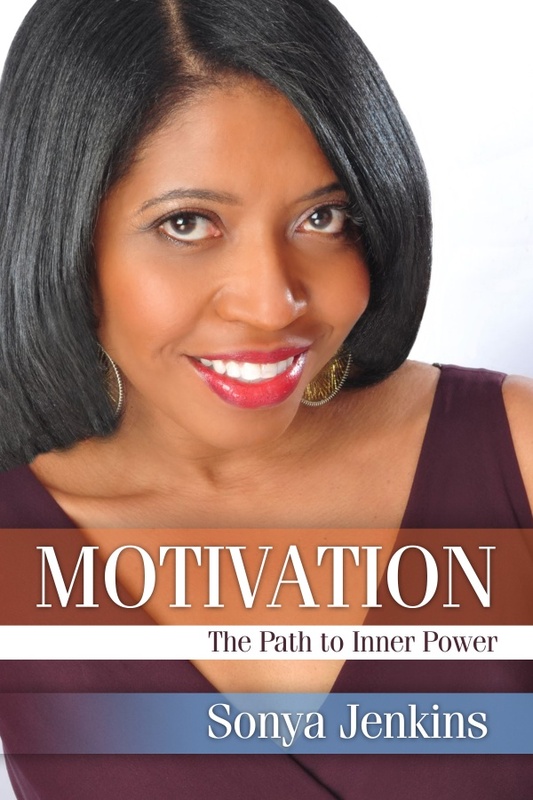 Photos by Marc C. Whitehead Jr.